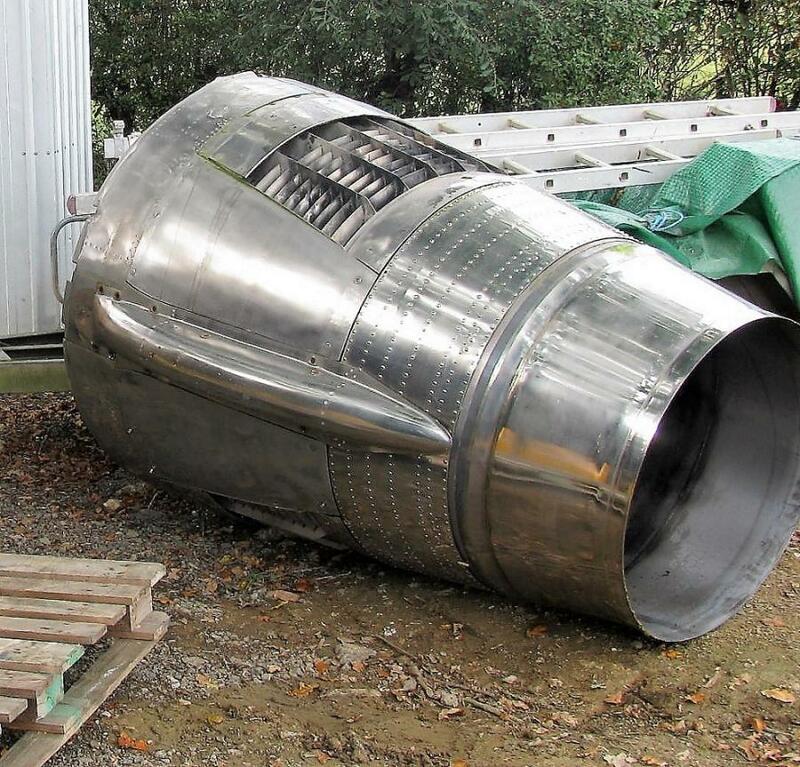 Jet engine reverse thruster part .Huge planter! 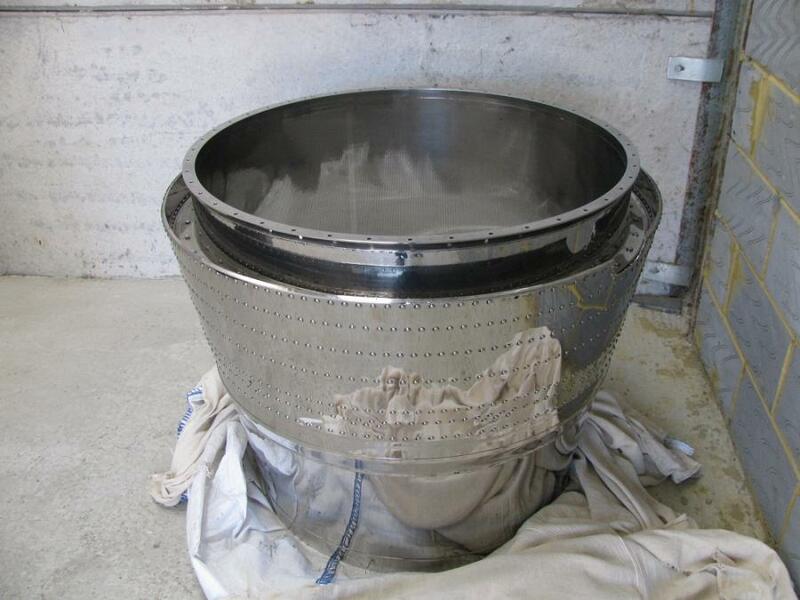 Pratt & Whitney JT8D-9 jet engine reverse thrust part. 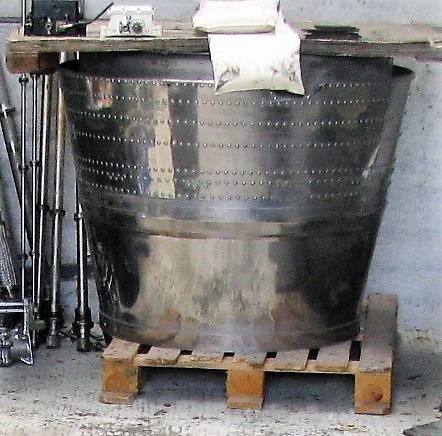 Made of nickel alloys. Make a great table or planter outside your mansion. Lovely rivets. 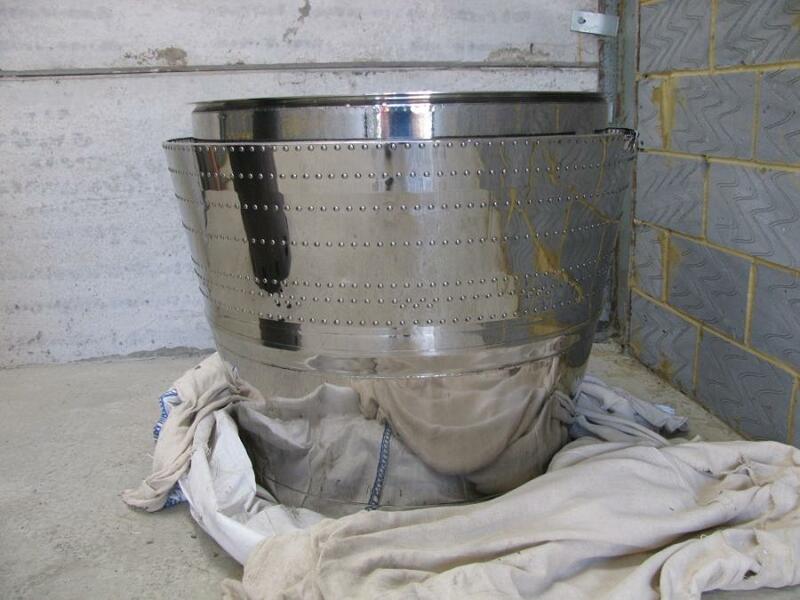 Size large approx 850mm in height and 1000mm diameter at the top.Has no bottom. Photos 1 & 2 show cone for sale in their natural state.Photos 3 & 4 show cone polished cone but for info only not included in sale. I have x8 for sale @ £500 each.